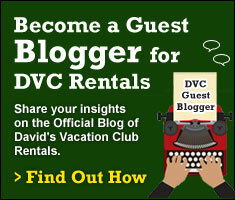 Spring has sprung at Walt Disney World! 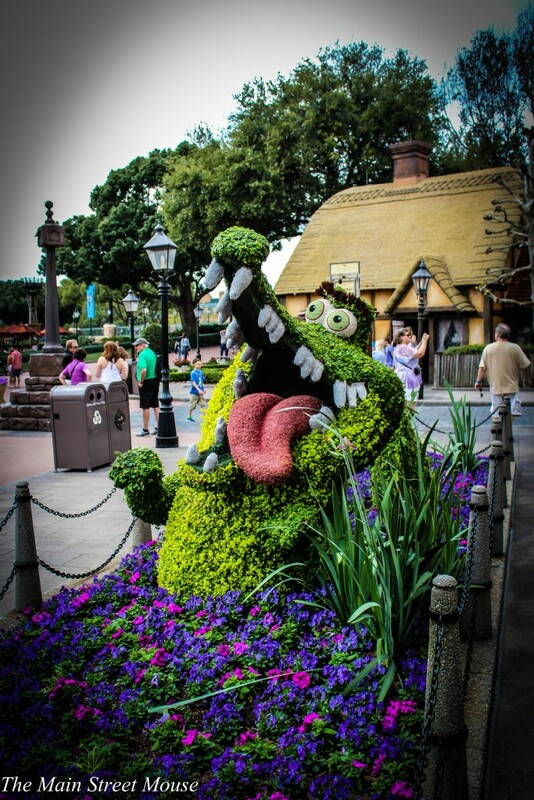 Yes, it’s that time again, time for Epcot’s yearly Flower and Garden Festival. The festival is the most beautiful time of year to visit Epcot, due to the gorgeous flowers and topiaries that adorn the park. 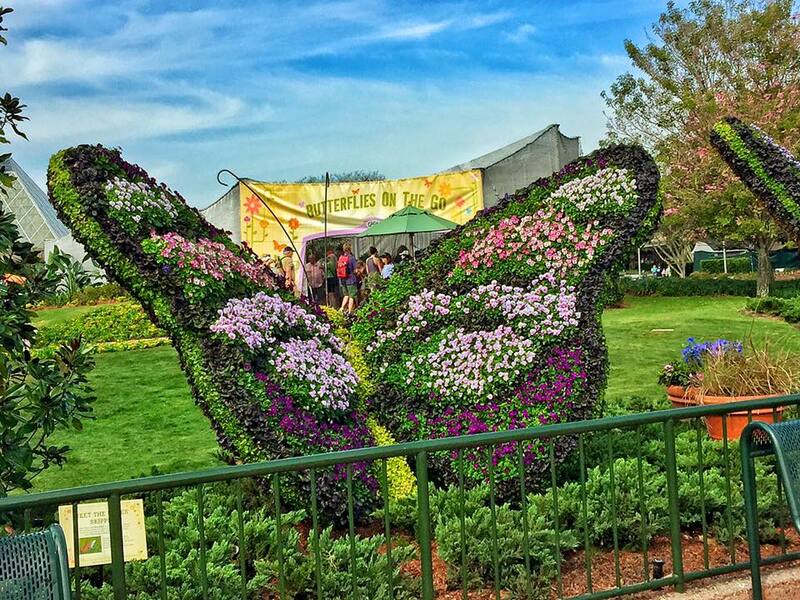 The Flower and Garden Festival is a fan favorite, and there is so much to see and do! Here are a few of my favorite parts of the festival. 1. Character Topiaries ~ The various topiaries at Flower and Garden are so pretty. It’s fun to walk around and see which characters are making an appearance and what topiaries are new. 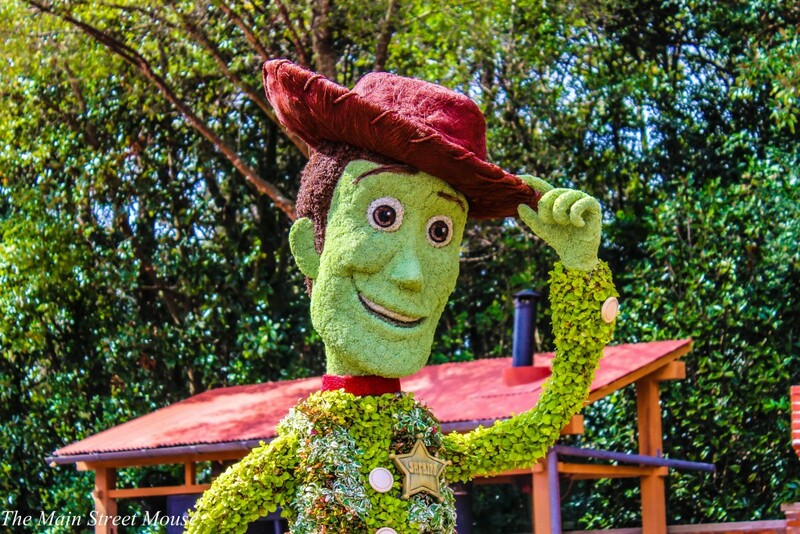 This year, there is a new Ranger Mickey Mouse topiary, along with a new Minnie Mouse and Pluto arrangement at the opening of World Showcase. Elsa and Anna are back again this year, but they have been moved closer to the Norway Pavilion, where the new Frozen attraction is being built. 2. Butterflies on the Go ~ The butterfly tent at the festival is truly something to see. As you walk inside the tent, you see a variety of different butterflies flying around among beautiful flowers and plants. This is a perfect spot for picture taking too. My kids enjoyed Butterflies on the Go because they actually had butterflies land on them, which they were really excited about. I highly recommend stopping in the tent, it’s a great experience. 3. Flower and Garden Merchandise ~ Shopping is a favorite past time for so many Disney-goers, myself included. 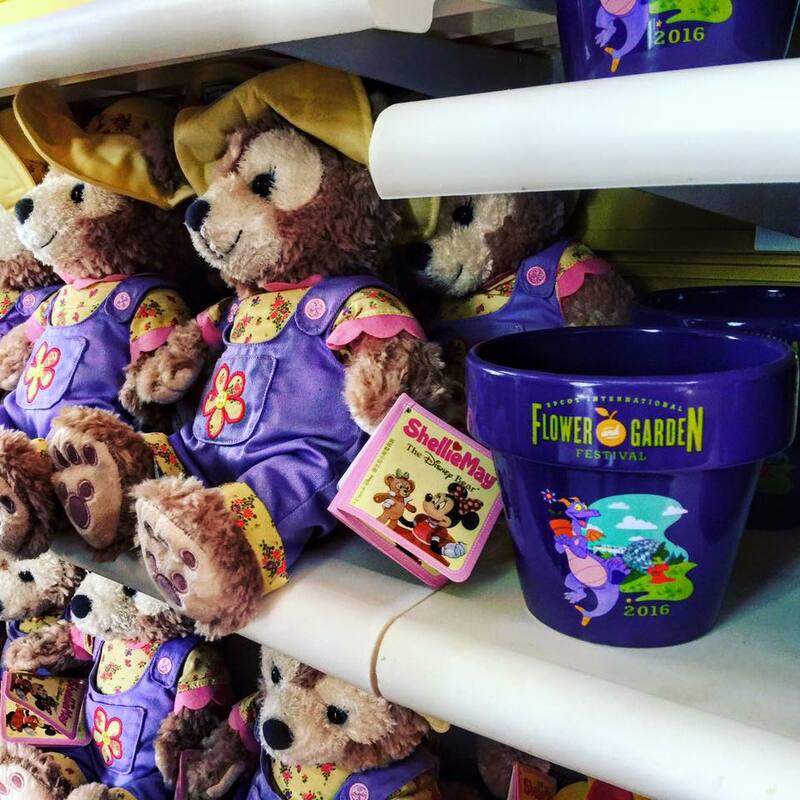 Each year, the Flower and Garden Festival comes out with new themed merchandise that people are always itching to get a hold of. The first day of the festival, the merchandise kiosks had really long lines, so many people were hoping to purchase some of the new goodies that Epcot is offering this year. 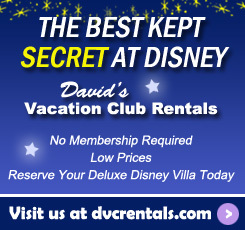 Guests can get festival pins, shirts, hats, gardening decorations, mugs, and much more! And don’t forget about the special festival themed Dooney and Bourke handbags. 4. Foodie Fun ~ One of the perks of the Flower and Garden Festival is the extra food booths that are located around World Showcase. Guests can sample yummy foods and drinks that normally aren’t served at Epcot, and are special for this time of the year. Similar to how Epcot does the Food and Wine Festival in the fall, the foods offered are a smaller portion, and run around five dollars apiece, give or take. One of our favorites is the Smokehouse back in the America Pavilion. They have great brisket and frozen lemonade! 5. The Garden Rocks Concert Series ~ While you’re walking around Epcot taking in the sights and sampling great food, be sure to stop in to hear some fabulous music as well. The Garden Rocks concert series is a great feature of the Flower and Garden Festival, located across from the America Pavilion. The musical guests that come each year bring so much fun and nostalgia! The concerts are on the weekends, and fill up pretty fast, so be sure to arrive early to get a good seat. So there you have it, a few of my favorite things pertaining to this year’s Epcot International Flower and Garden Festival. The festival season is just kicking off, so there’s plenty of time to get to Epcot for food and fun. Enjoy! Michele Atwood is a lifelong Disney fan, and co-owner of The Main Street Mouse, a Disney Fan Site and The Main Street Monthly Disney E-Magazine. Originally from Michigan, Michele relocated to the Orlando area with her husband and two sons to pursue her Disney dreams! 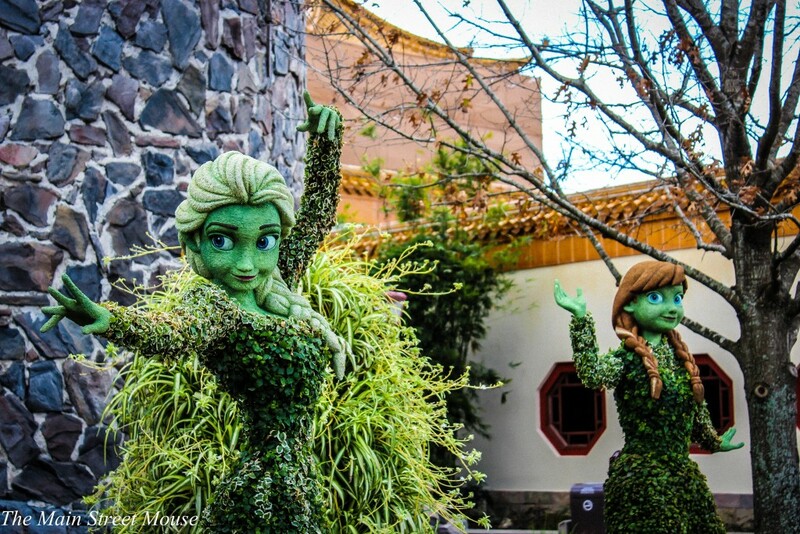 2 thoughts on "Highlights of Epcot’s International Flower and Garden Festival 2016"